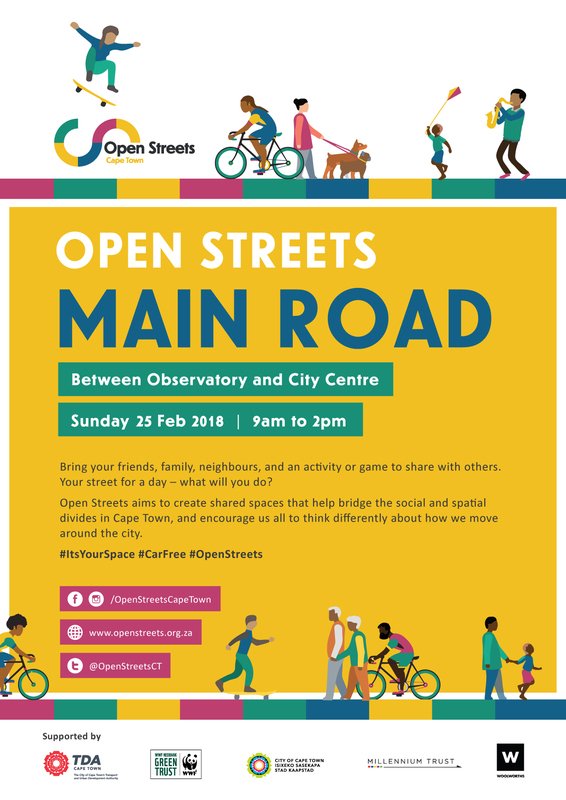 As we prepare for another Open Streets Main Road along the M4 next Sunday 25th February, please note there will be a disruption in the normal use of our roads. 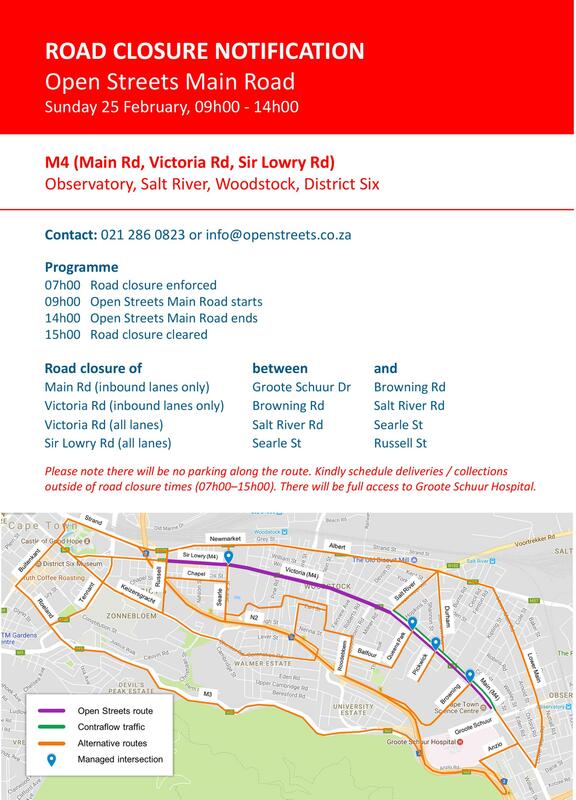 Please see below road closure notification and poster. Remember it is a day of fun so bring your friends, family, neighbours, and an activity or game to share with others. It’s your street for a day – what will you do?